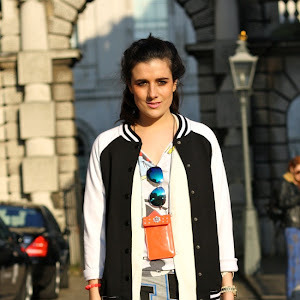 The Stalkers Fav Menswear Bits!! 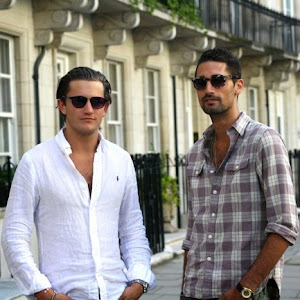 If you haven't gathered already by the mass of male models dashing around central London, oh yes it's that time again.. LCM: Mens Collections. Here's a little recap of some of my favourite shows! There couldn't be a more appropriate venue for McQueen's latest men's fall SS14 menswear show than a deconsecrated church. 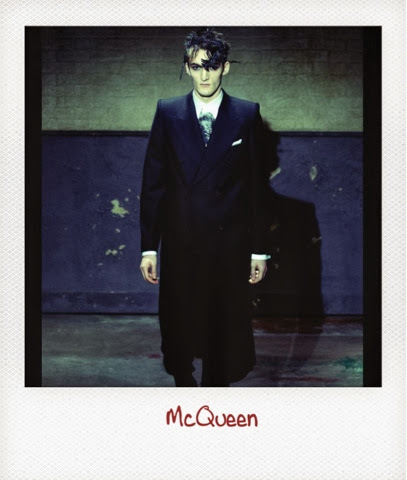 Under the roof of the Welsh Chapel the brand hosted their menswear collection which consisted of fabulous tailoring and modern kilted skirts that had distinct echoes of Lee McQueen's own men's collections from ages past. 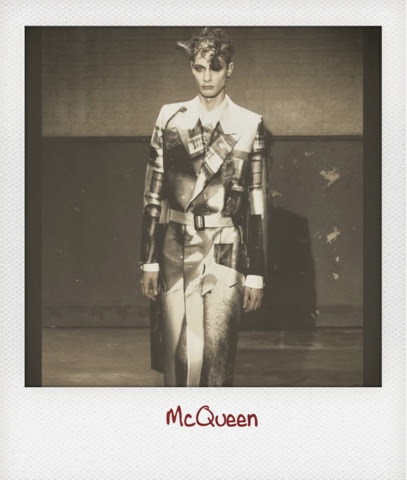 Sarah Burton was taking "a nostalgic look back," not just at McQueen's history but also at the history of the chapel and the Soho that surrounds it. Inspired by the work of John Deakin, who photographed the Soho art scene in the fifties, Deakin's image of a young Lucian Freud was printed on a trench coat, simple and striking. One of my favourite coats also featured the embroidered scribble of a war poem by Oliver Bernard, another Deakin subject. Bailey said his inspiration was “painters on a journey, romantic painters with a masculine point of view,” and the artists' efforts at self-expression. The designer said he was inspired in particular by Lucian Freud, Ben Nicholson, Christopher Wood and Duncan Grant, four Brits who painted landscapes and portraits — all with a very different hand. And while his collection was all about colour, texture and layering, it was far from clunky. Trenches were lightweight and fluid — and some were even reversible. 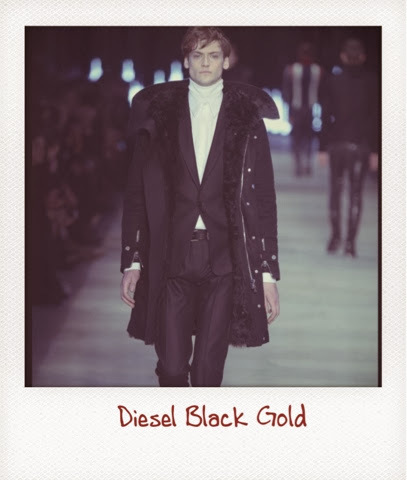 For his debut collection for Diesel Black Gold, Andreas Melbostad conjured the image of a “chic rocker guy,” as he put it, referencing military men's wear staples. The Norwegian designer fused sharp tailored items with casual but strong outerwear pieces that included generously cut parkas from either cotton twill or leather with shearling lining. Massimo Nicosia, head of design at Pringle of Scotland, loves to bundle up in warm yarns and threads — but he always does it with a light touch. 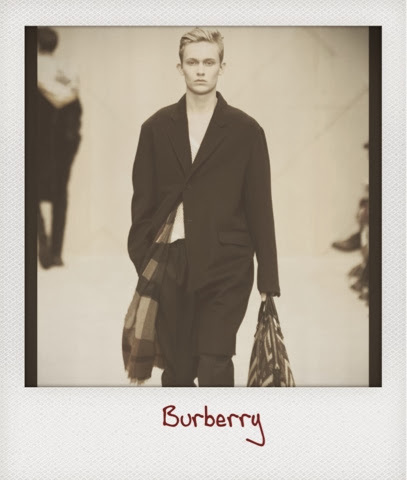 Among his creations this season was a part-knitted duvet jacket, and a pullover made from down, high-tech jersey and wool cashmere. He also put a fresh spin on the male twinset, pairing sweater jackets — some with contrasting lapels — with round-neck knits and the fisherman's sweater which, while knitted in Guernsey, came in Scottish cashmere rather than heavy wool. 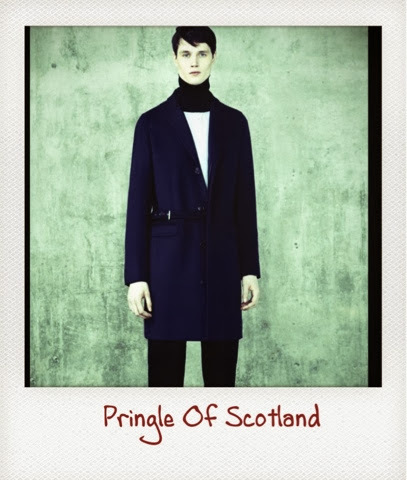 A nod to Pringle's north-of-the-border roots came in the form of a car coat with a kilt-inspired buckle at the side. “My grandfather was actually a Masai warrior when he was captured by an enemy tribe,” Agi Mdumulla told WWD, explaining that his family visits the African tribal lands every summer. Last summer, a family wedding saw 15 of his clan traveling through the country around Kilimanjaro in a minibus. That made this collection, shown to the throbbing beats of live African drums, a very personal one for the young designer who, together with partner Sam Cotton, married the contrasting cultural references of tribal Africa and Western oil conglomerates. 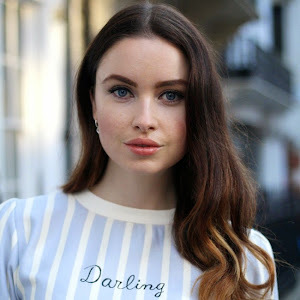 These are such great looks! 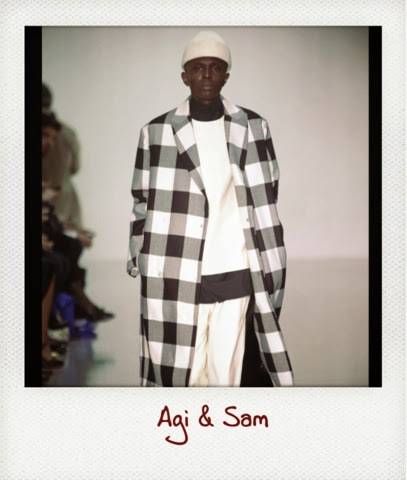 Oeh I still have a thing for the classy Burberry, but that last one from Agi & Sam is very stylish as well!